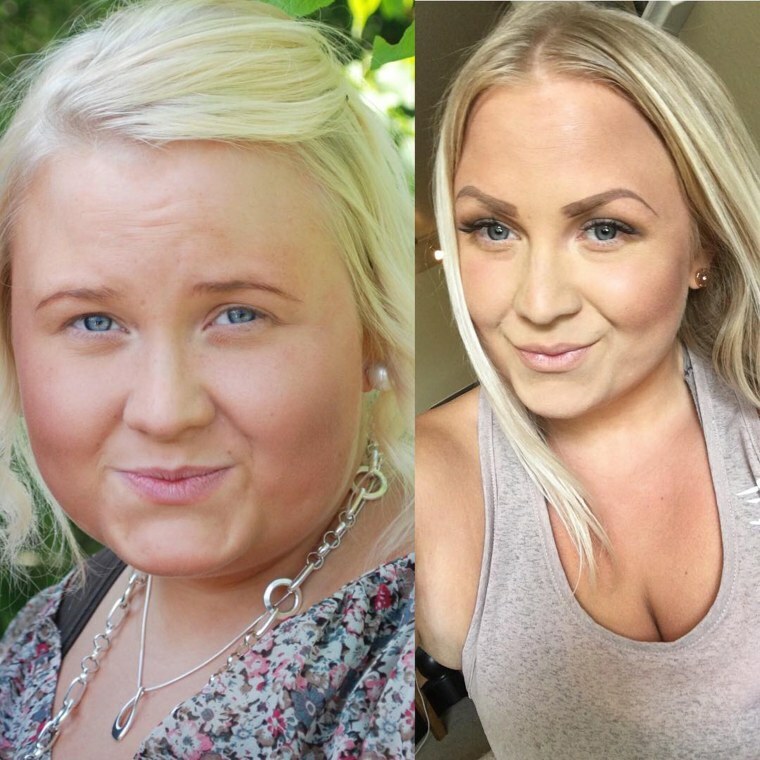 About four years ago, Maria Landers was struggling mentally and physically because of her size. She couldn’t fit into her nursing scrubs. She couldn’t tie her shoes. She couldn’t ride horses, a hobby she loved. After recovering from a broken knee and relying on soda and candy to stay energized to get through a rigorous college schedule, her weight crept up to 264 pounds, at 5 feet 2 inches tall. So, Maria, who was living in Gothenburg, Sweden at the time, visited a doctor, who signed her up for weight-loss surgery. She balked at the idea and scheduled a session with a personal trainer instead. The personal trainer designed an exercise and eating routine for Maria that transformed her life. “My injuries were so big that in order for me to stay healthy for the rest of my life I had to be strong. So that’s what I did. I was tired of hurting and being injured,” she said. She quit drinking sugary beverages and eating candy and started eating healthy foods like fruits, vegetables and lean protein. She worked out six days a week, but none of it was easy. 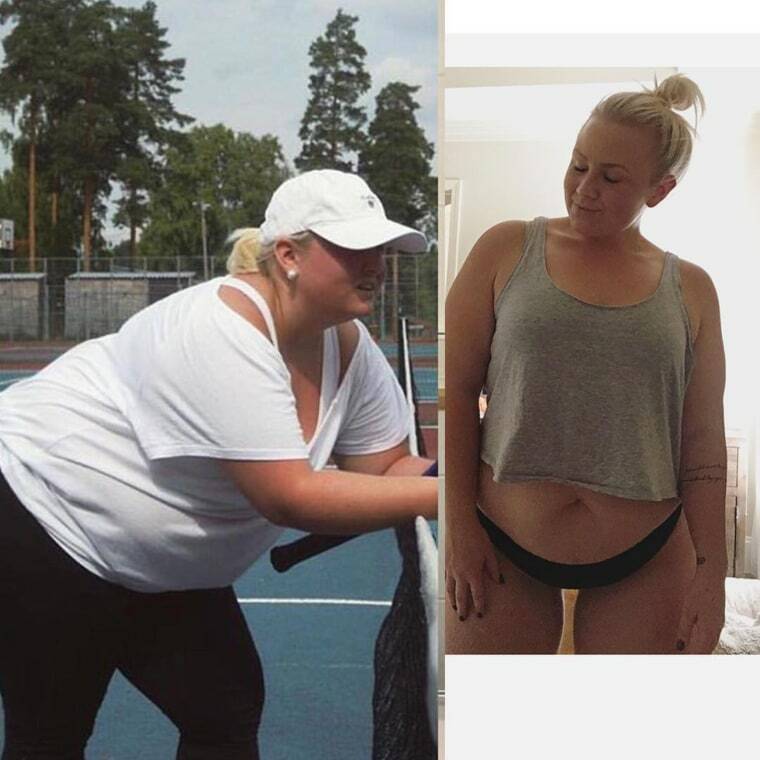 As she was losing weight, she would look at other people’s success stories. That’s when she discovered Ben Landers. She wondered if he’d respond. A day later he did. Maria showed him her before-and-after pictures and explained what she did to go from 264 to 160 pounds. Soon, they began chatting all the time. Because of the time difference, she would stay up late to talk to Ben, who was living in Louisiana. 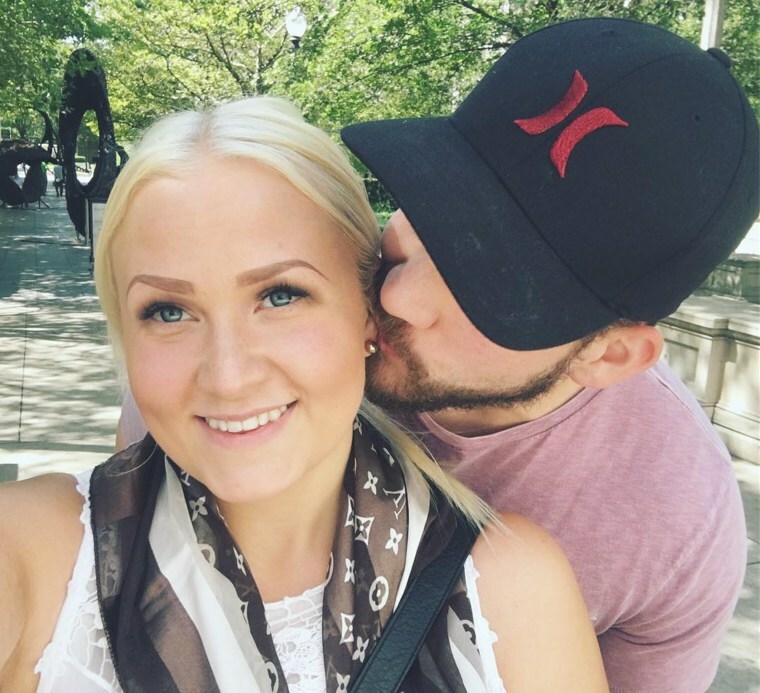 After talking, Ben invited her to visit him and for a year they continued their long-distance relationship between Sweden and the U.S. During this time, she learned more about Ben’s journey. He was overweight most of his life and was bullied because of it. When he started his weight loss in 2013, he was more than 300 pounds. One day in 2013, he realized he was wasting his life and needed to do something. The next day, he signed up for a gym membership and started eating healthy foods. He relied on intermittent fasting and in only nine months, he lost 167 pounds. Having a similar experience helped the couple bond. “I don’t think it is possible to live a fitness lifestyle without your significant other being into it, too. At times it gets so hard that you really do need the support around you,” Landers said. The couple married in 2016 and live together in Florida. 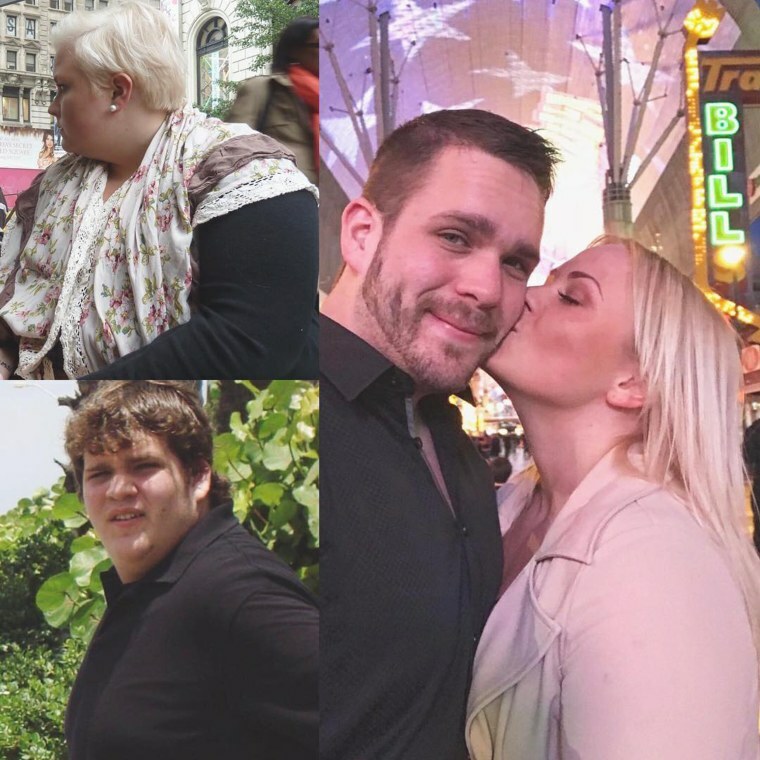 They share their stories on Instagram and YouTube. “I’m trying to find balance in eating what I want, but in moderation, and being happy with myself,” she said. Here are Landers’ tips for anyone struggling with weight loss. 1. There’s no magic bullet. So often people think there will be an easy way to lose weight. But losing weight is a lifestyle change. 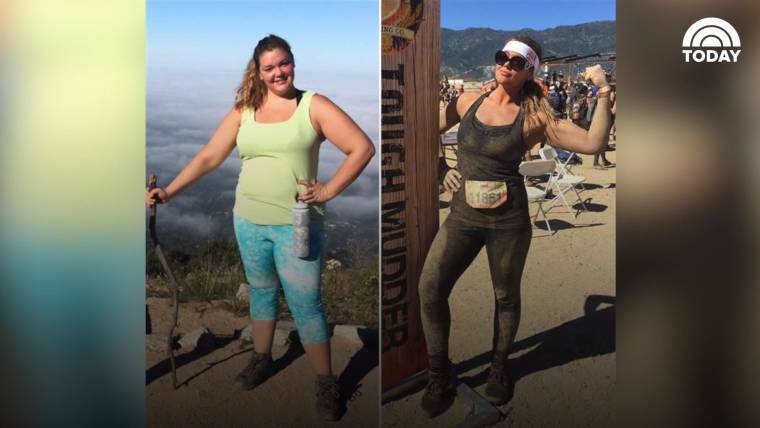 “(Do) not fall for any gimmicks, fit teas, supplements and weird pyramid schemes,” she said. Maria relied on the help of a personal trainer and did lots of research online. Understanding nutrition and exercise helped her be so successful. “Learn about macronutrients (what food is made of): Educate yourself. All information is free and readily available,” Maria said. Sometimes Landers is frustrated that she was overweight and damaged her body for so long. But she’s working on changing those thoughts. “I have to let go of the past and forgive myself for the way I used to live my life … forgive myself for the damage I did to my body,” she said. For more inspiration, check out our My Weight-Loss Journey page. If you’re ready to start your own journey, sign up for our Start TODAY newsletter for extra support.